A non-profit called Kansai Space Initiative (KSI) is seeking members willing to pay ¥3,000 ($34) to help put a 50kg microsatellite in orbit in 2013. 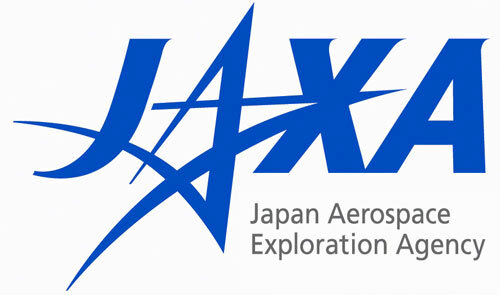 It plans to piggyback on a much larger launch by JAXA, the Japanese space agency and is hoping interested parties will help it plan what to do with the satellite. The basic mission is already in place – a ‘net-connected camera that takes snaps of personalized messages on a digital billboard with Earth in the background – but KSI says it’s willing to consider anything.